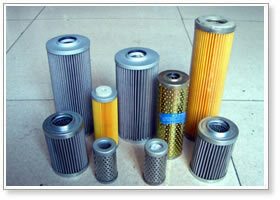 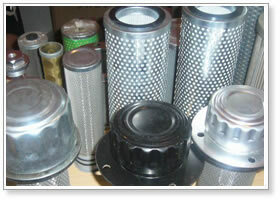 Wire mesh filter:Anping TianRui Metal Products Co., Ltd. 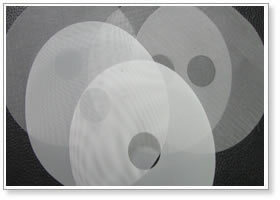 Stainless steel wire, copper wire, galvanized iron wire, polyamide fiber or F46 wire. 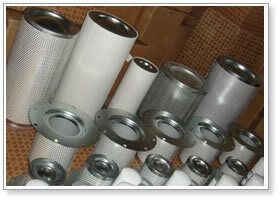 Filter mesh for gas and liquid serves well in filtering and deleting the particle mixture in foam, liquid and air, by way of distillating, absorbing, evaporating and filtering process, in petroleum, chemicals, metallurgy, machine, pharmaceuticals, automobile and environmental protection.